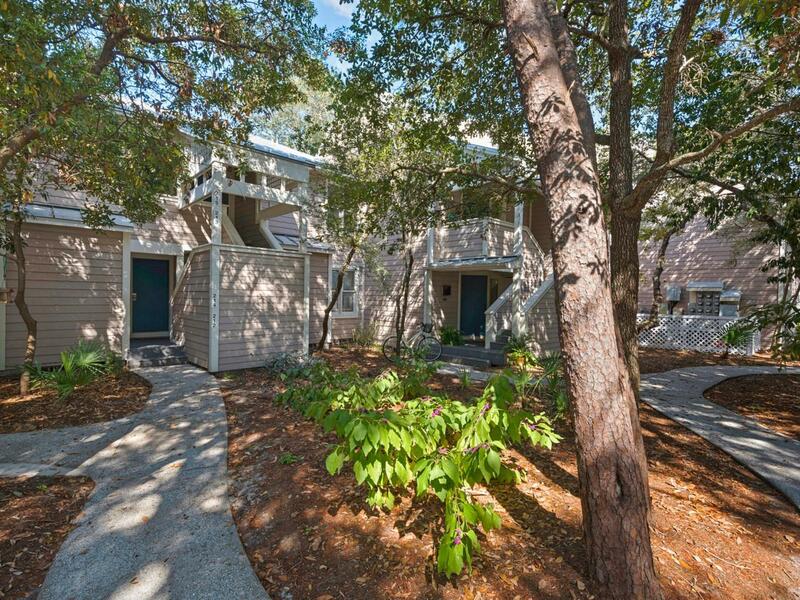 Quaint coastal cottage in the highly sought after Hidden Dunes Beach & Tennis Resort. 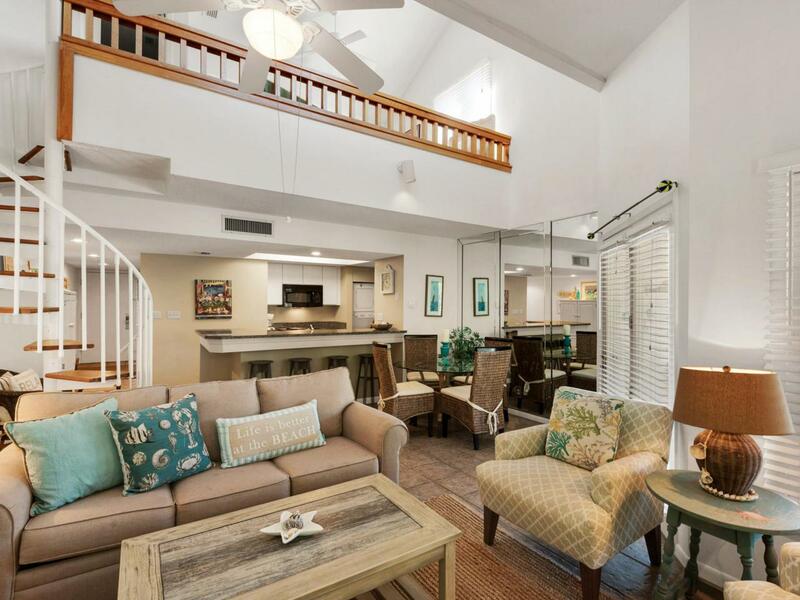 Beautifully furnished and one of the most popular rental units in the resort, an investor's dream. 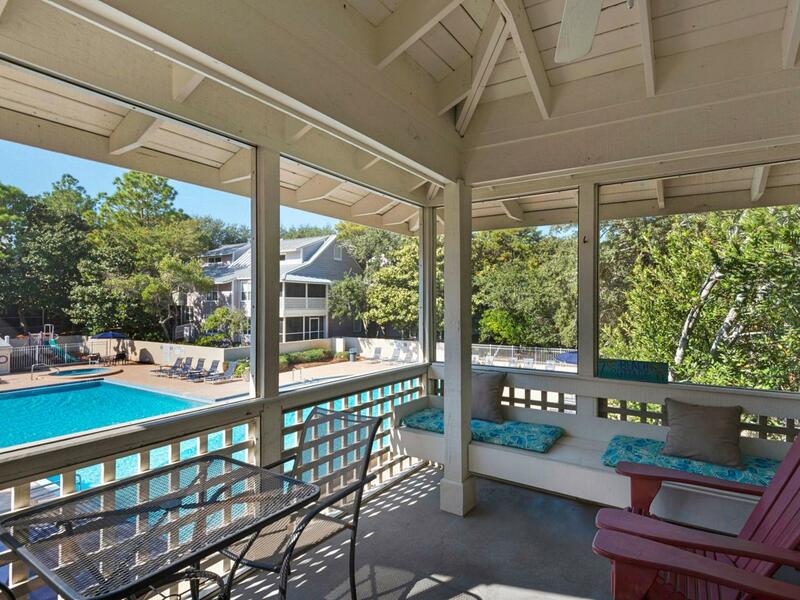 Beach Cottage 213 is perfectly situated overlooking the pool grounds and lush landscaping, just steps from the championship Tennis Center. Tile flooring throughout the entire condo and granite kitchen counters, truly a turn key unit! 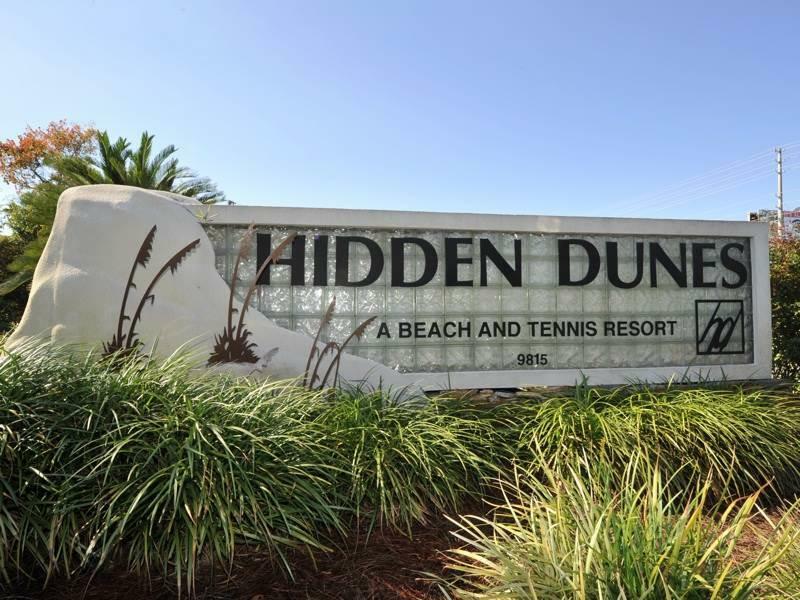 Beach lovers and Tennis lovers rejoice as this resort truly has it all: Deeded private beach access, six championship Rubico tennis courts, professionally staffed tennis center hosting seasonal activities, guard gated with 24-hour security, lighted basketball court, natural gas grills, complimentary seasonal tram service and a clubhouse.